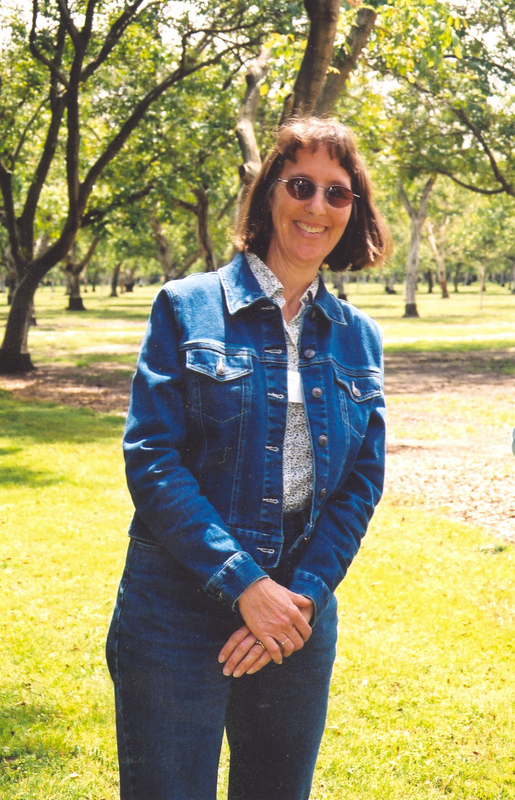 Janine Hasey has been a UC Tree Crops Farm Advisor in Sutter and Yuba Counties since 1983. Her primary orchard crop responsibilities include walnut, cling peach and kiwifruit. This tree crop extension program provides problem-solving research, educational activities, and public service in support of growers and allied industry. She also works with grape, persimmon, and minor nut crop growers that make up a relatively small component of the total orchard acreage in those two counties. Her mission is to help growers remain competitive in a global economy while reducing impacts from farming practices on the environment. This program also provides supervision for the local UC Master Gardener program that conducts several outreach activities annually to the Sutter and Yuba communities. Janine earned a BS in Plant Science from the University of California, Davis. She then worked in the private and public sector for 3 1/2 years primarily diagnosing plant problems. Janine attended Colorado State University where she was a teaching and research assistant and earned a MS in Botany and Plant Pathology. She started working for the University of California as a Farm Advisor Intern in 1981 in Sutter/Yuba and Napa Counties. She became an acting farm advisor in Napa County in 1982 prior to accepting her current position with UCCE in Yuba-Sutter Counties in 1983.